When faced with a sudden malfunction of a vital electrical system because of inclement weather conditions, power distribution issues, system breakdown, or component failure, whom should you rely on? The nice guy next door, the neighborhood handyman, or yourself? The thing with electrical services is that they are best handled by professionals. Whether you’re looking at troubleshooting a failure, having an electrical system repaired, or getting new installation work done, you can never go wrong with experts who are backed by years of experience in the industry. Experience and expertise is precisely what Pettett Electric provides. 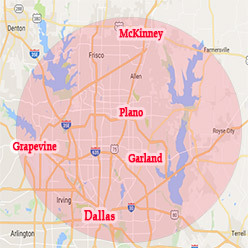 For three decades now, thousands of residents in Allen, TX and surrounding communities in Texas have been relying on our team for all their electrical service needs, whether it involves repairing, installing, or overhauling various kinds of systems and equipment. We specialize in a many different services, including electrical works for commercial and residential environments, energy-efficient electrical systems, upgrading of lighting systems, electrical safety inspections, emergency power services, new construction projects, and electrical systems for remodeling works. Whatever you need, you can count on us to do an excellent job for you! Call us now at 972-388-3560 or leave us a message using this form. We offer free service estimates for all our customers. 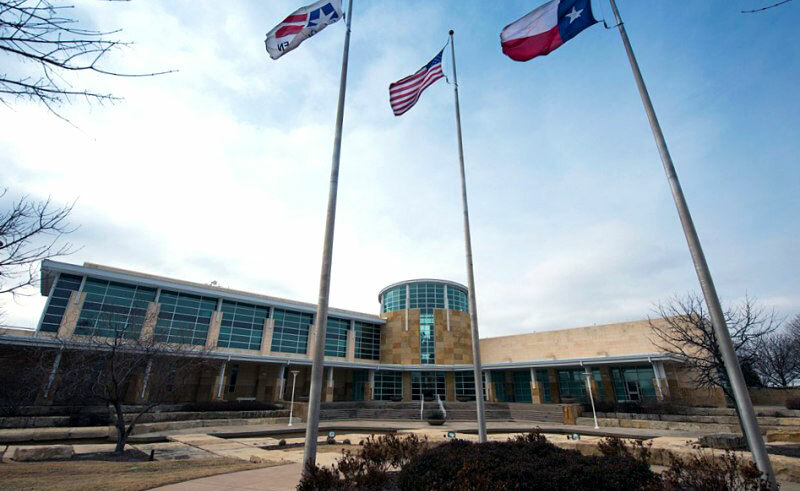 Located in Collin County in the state of Texas, Allen is one of the significant cities that make up the Dallas-Fort Worth Metroplex. Before European immigrants arrived in the area, it was inhabited by the Comanche and Caddo Native American peoples. European settlement began in the 1840s, when the area became part of the Peter’s Colony land grant initiated by the Republic of Texas in 1841. It took more than a century afterwards before Allen was incorporated in 1953. Widespread development of the city only started about six decades ago. The population resulted in the city becoming home to more than 92,000 people today — up from about 400 in the mid-1940s. A backup power generator is a useful appliance to have if you do not want your business, or even your activities at home, disrupted by the power going out.